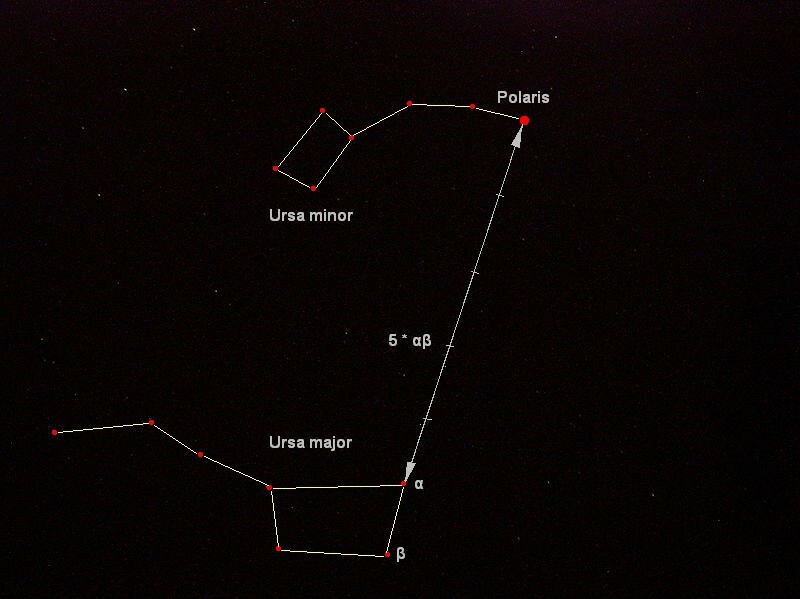 Lepus is a smaller, medium brightness constellation. It can be found immediately to the south of the constellation Orion, at the feet of the hunter. The best known star of Lepus, is not one that is visible to the naked-eye. R Leporis, also known as Hind’s Crimson Star, is a ruby red carbon star. Just take a look with a telescope and see how strikingly red it is compared to other stars. An abundance of carbon in the star’s atmosphere filters out certain wavelengths of light, giving the star its extra red appearance. Ngc 253: The “Silver Dollar Galaxy”. A lumpy, dusty, nearly-edge-on spiral galaxy just a bit smaller than the Milky Way. At least 75 billion solar masses, eleven million lightyears from here. It was discovered by Caroline Hershel in 1783. NGC 457 is an open star cluster in the constellation Cassiopeia. It was discovered by William Herschel in 1787, and lies over 7,900 light-years away from the Sun. It has an estimated age of 21 million years. The cluster is sometimes referred by amateur astronomers as the Owl Cluster or ET Cluster. The cluster features a rich field of about 150 stars of magnitudes 12-15. M1: The Crab Nebula. The explosion that created this nebula was seen by Chinese astronomers in 1054 A.D. This explosion was bright enough to be seen in the daytime for almost a month. The nebula is 11 lightyears in diameter and is expanding at the rate of 1,500 km per second. NGC 7662: A planetary nebula nicknamed the “Blue Snowball.” It is a round cloud thrown off by a dying star, expanded to 1.6 lightyears in diameter. The expanding hot gas would have fried any planets orbiting the star.